Smoothies are terrific because they contain refreshing ingredients and are very easy to make. It's a blended beverage that can be enjoyed any time of day. 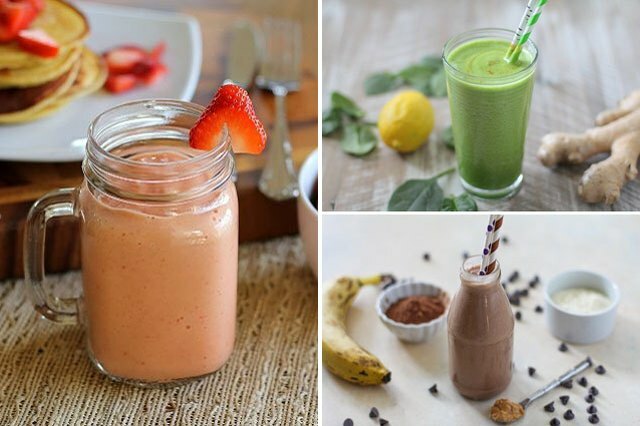 Whether you're looking for a nutritious treat, a healthy breakfast or a post-workout recovery shake, these recipes will help you satisfy any smoothie craving. This smoothie recipe packs a refreshing blast of antioxidants and nutrients. 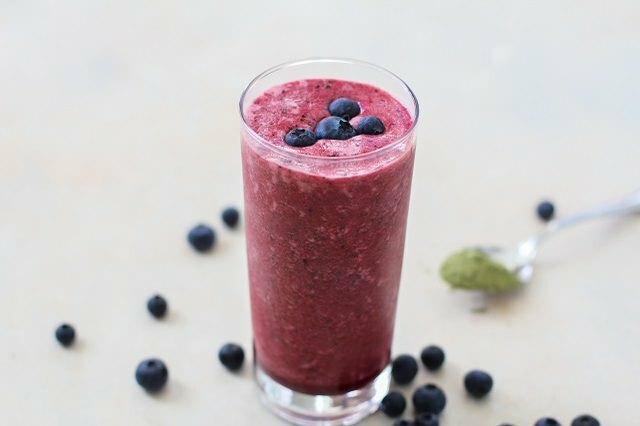 Made with berries, matcha powder and beets, it delivers a significant dose of vitamins and minerals that will naturally rejuvenate and strengthen your body. Try this smoothie for when you need to give your system an immunity boost. All you need are fresh fruit, non-dairy milk and spinach to put together a healthy smoothie. It’s a simple treat you can enjoy for breakfast, as a snack, or after a good workout. 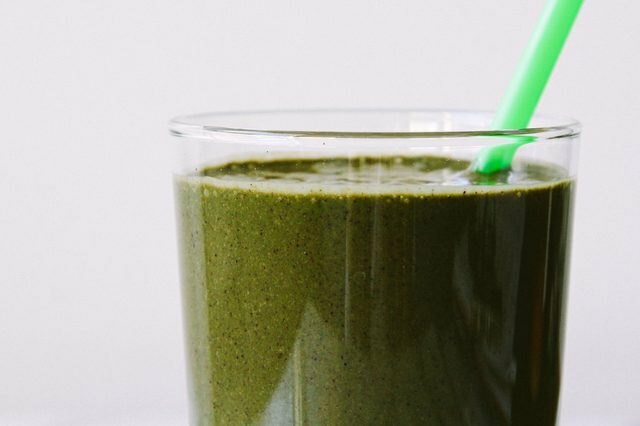 Don’t let the appearance of this green breakfast smoothie fool you -- it is a lean, green, detox machine. In just one glass, it delivers a surprising amount of nutritional benefits that’ll get you through the day. 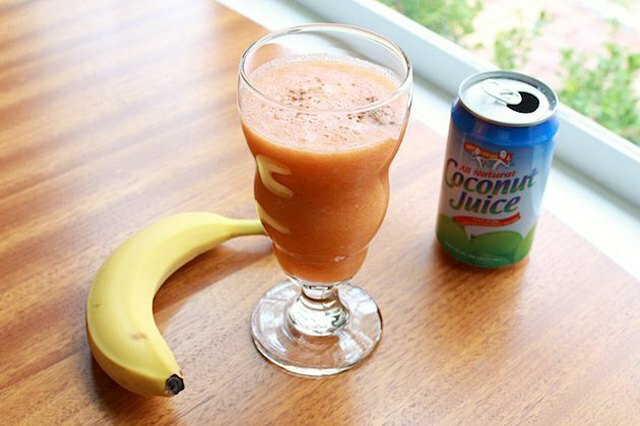 To make this smoothie even sweeter, add half a slice of a banana. The ingredients in this tropical smoothie not only taste great, but can contribute to healthy, glowing skin. Each ingredient contains many skin-firming and hydrating properties, leaving you with a rejuvenated complexion. Enjoy this smoothie fresh to experience maximum health benefits. Replenish your body with a detoxifying smoothie. 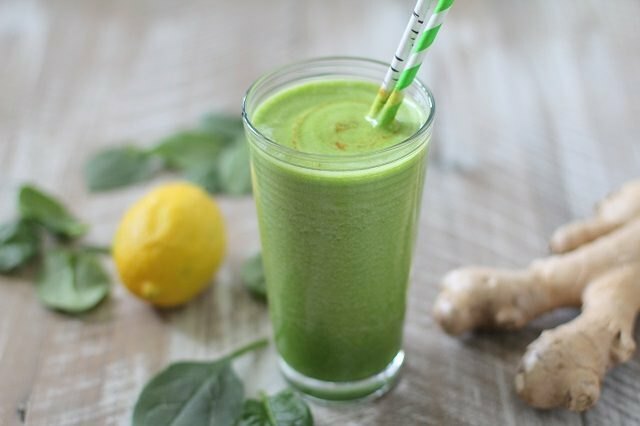 This smoothie recipe is filled with nutritious ingredients such as ginger, coconut water and leafy greens that help cleanse your system and revitalize your body. This detoxifying smoothie supplies your body with plenty of nutrients and anti-inflammatory qualities. 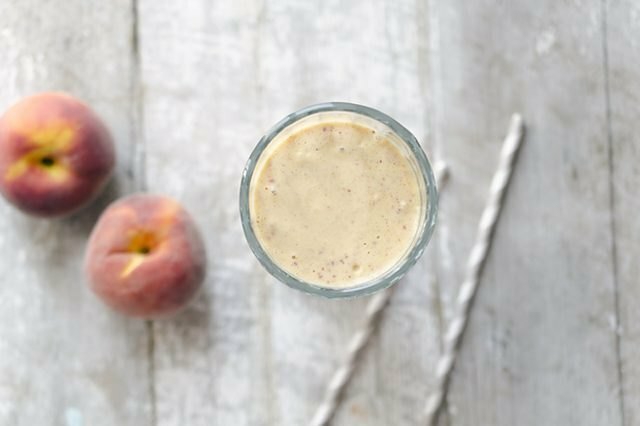 This peaches and cream smoothie is simple and sweet. All it takes is a ripe peach, plain yogurt, cinnamon and vanilla extract to create this creamy concoction. 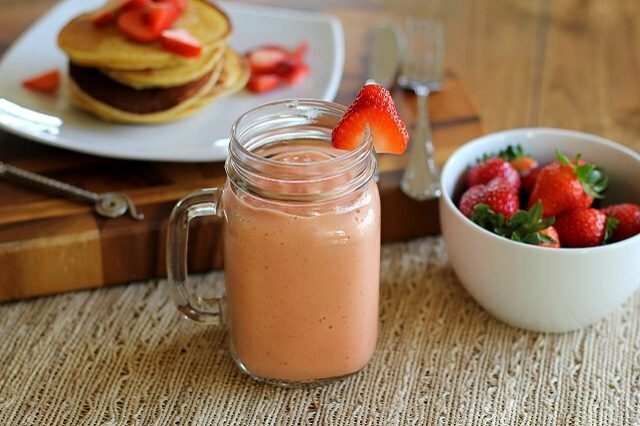 This is a wholesome smoothie to enjoy for breakfast or as a tasty snack. Kids love a good chocolate smoothie, and this one is no exception. It’s packed with protein, chocolate, almond butter and bananas that make for a rich and creamy treat. 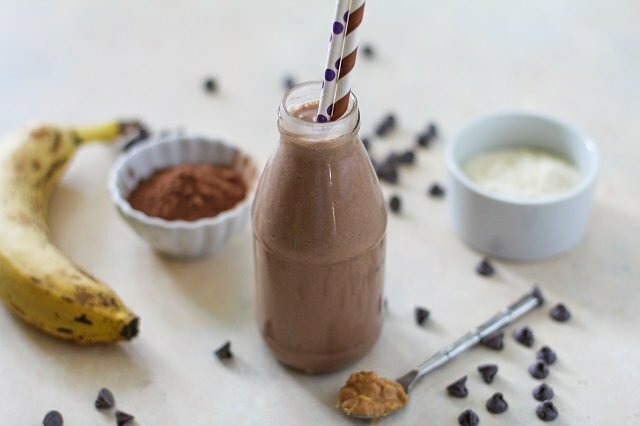 These homemade protein shakes will be sure to please children and anyone with a big sweet tooth. For a delicious and drinkable dessert, serve up a batch of this coconut cream pie smoothie. 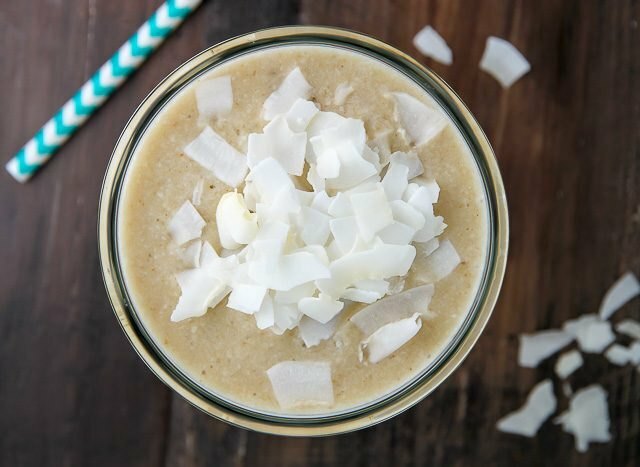 The smoothie is made from simple ingredients such as bananas, coconut milk, graham crackers and honey, which truly make this a unique and refreshing smoothie. Freeze the bananas prior to blending to ensure the smoothie maintains a creamy texture. Add any of these 11 foods to supercharge your smoothie, from acai to chia seeds. The ladies at LEAF.tv share their top picks of powerful ingredients that will give a nutritional boost to any of your favorite smoothie recipes.